Myanmar, one of the most attractive destinations during your Indochina travel, is widely well-known for not only the stunning beauty of ancient temples or pagodas, a primitive culture but also delicious foods, especially tropical fruits. It is claimed that Myanmar is the home of many tropical fruits which is exported to many countries around the world. Myanmar is located in the tropical area and is regarded as the “golden land” because the land of Myanmar is a great source of nutrient and minerals. 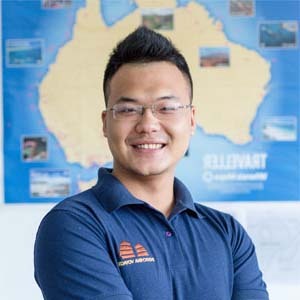 In addition, there are three seasons– rainy, cool and hot season. It is said that those are benefits to develop the cultivation of various tropical fruits. Here are some must-try tropical fruits in Myanmar. The red and yellow watermelon can be produced any time of the year in Myanmar. However, summer is the best time for visitors to taste the most delicious red and yellow watermelon in Myanmar. 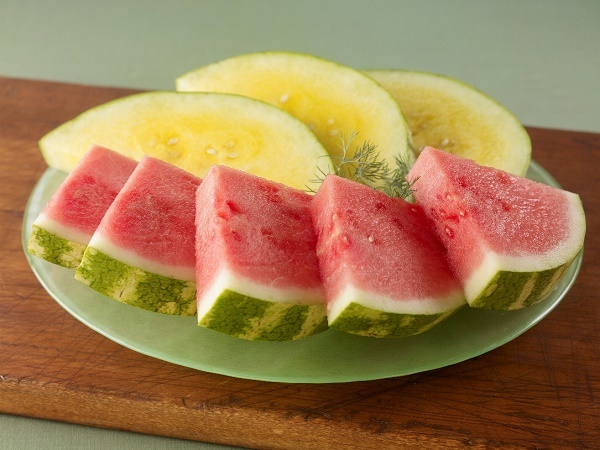 In fact, the watermelon is water-rich fruit and it can help people relax and reduce their thirsty. After a long hot day to explore the beauty of Myanmar, it is wonderful for you to sit down and taste the fresh, cool and water-rich watermelon. This fruit is planned in Sagaing region, Shan state, Bago and so on and you can buy this fruit at any market. Coconut is also a tropical fruit travelers should try when reaching Myanmar. It is produced in many areas such as Bago, Ayeyarwaddy, Mon State, etc. Being a nutrient-rich fruit, coconut is a favourable one of many local people and foreigners. 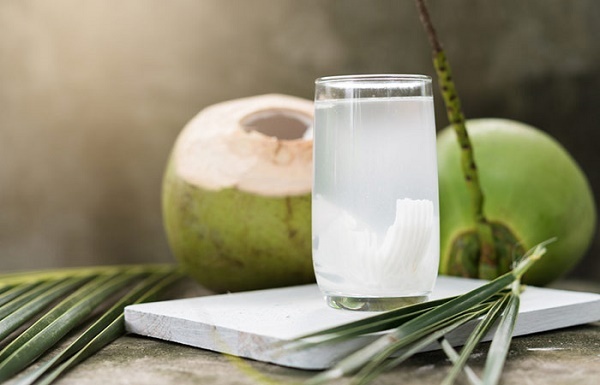 Coconut water is so fresh and cool that you can drink more and more until you are full. One thing you should know is that this fruit and banana are used as an offering to Buddha, so it is highly appreciated by local people. 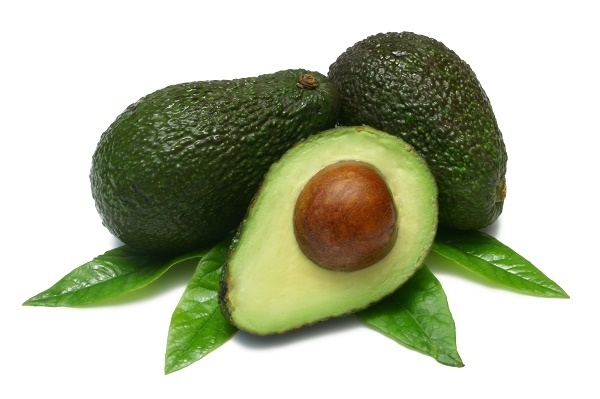 Have you ever added avocado into your daily diet and asked where it comes from? Myanmar is a home of this delicious fruit. The majority of avocados is produced in Saging Reagion and Shan State and exported to many countries in the world. Let’s come to any market and try delicious avocados to see how different they are. To the ice mountainous areas such as Chin State, Myanmar, people cannot have the ability to cultivate mango. 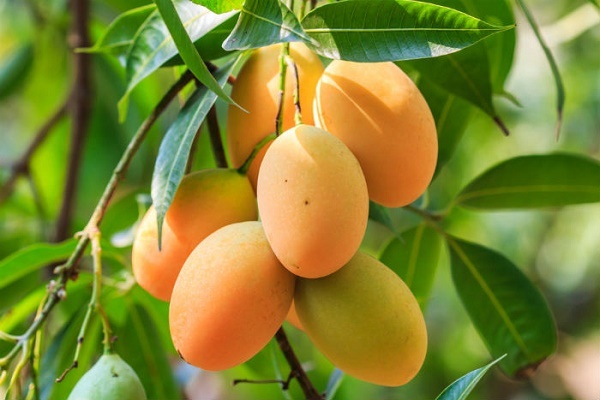 Indeed, mango is a common fruit that is cultivated in many areas in Myanmar. Do you know that mango is ranked the first of the fruit consumption? People here really like to enjoy them because they are rich in nutrient and easy to combine with another food. Durian is regarded as the king of tropical fruits in Myanmar. It might be smelly at first but then when you try it, you will become a big fan of durian. 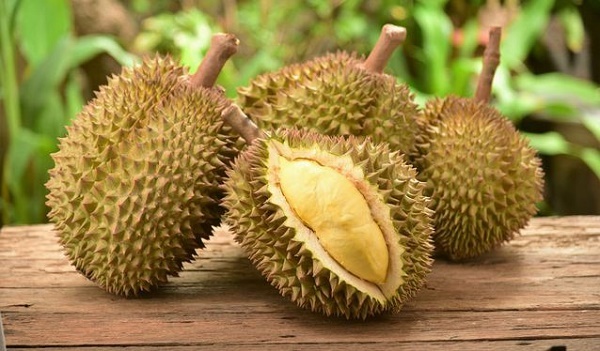 Like some countries in Asia, durian is cultivated in many areas and sold in many markets. Coming to Chinatown at night, the number of sold durian can surprise you. Like the above tropical fruits in Myanmar, jackfruit attracts more and more travelers. 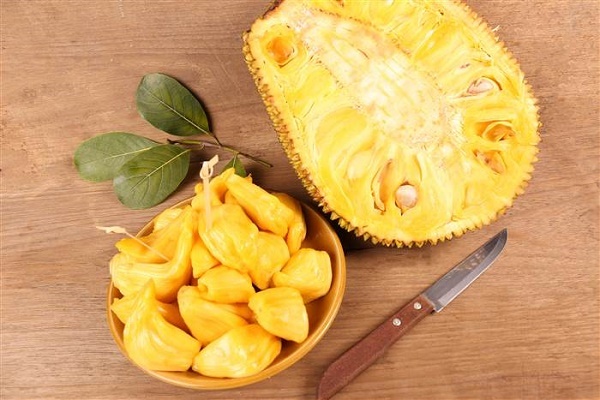 What makes jackfruits popular and favorable to travelers are its taste and smell. So sweet and so pleasant they are. Besides some above fruits, Myanmar is the heaven of strawberry, apple, plum, rambutan, papaya, lime, banana, jackfruit and other tropical fruits. 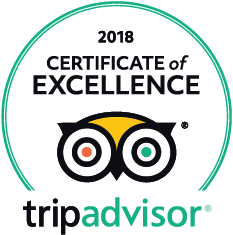 Don’t forget to taste them all during your Myanmar tours.